Hi, friends! 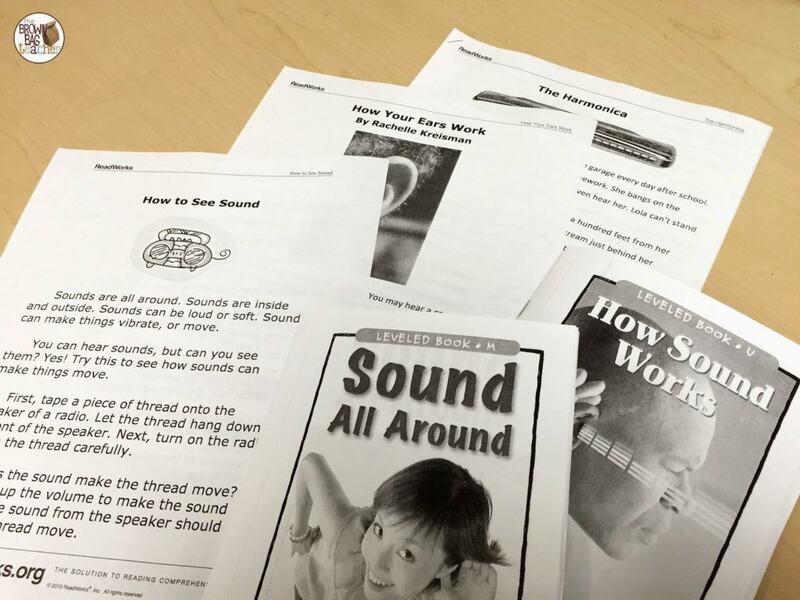 Today was ‘Sound Day’ in our classroom, and it was a blast. 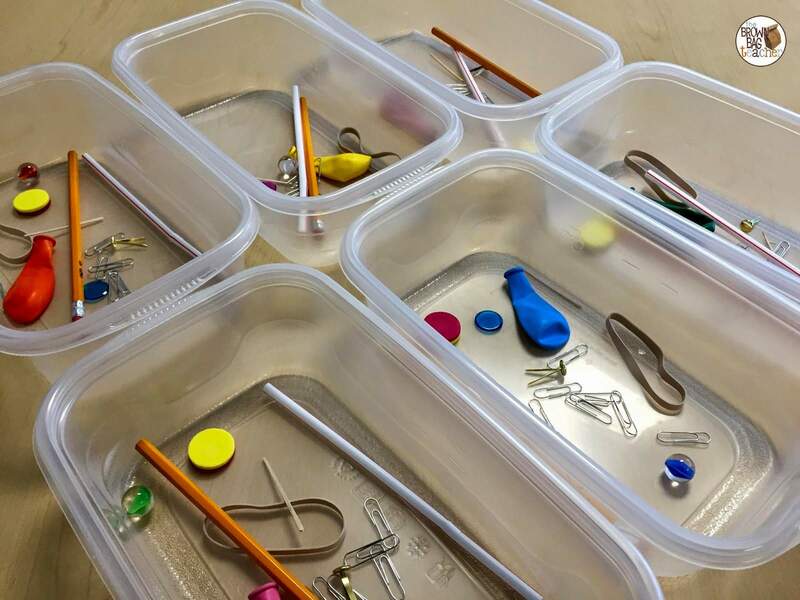 We are in the final countdown (4 days) until Summer Break, so it’s the perfect time to use themed days from The Science Penguin’s Primary Science pack. 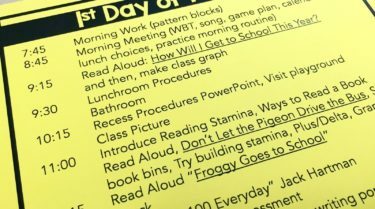 With state testing, we don’t have morning meeting and forgo specials which gives us an extra 80 minutes to play with each day. So, we’ve been slipping in some fabulous science! We started morning work with 3 passages from ReadWorks. I found 3 passages that were just-right for my three reading groups. Then, in reading groups, we used Leveled Readers from Reading A-Z. I know the Level U book is crazy-hard for 1st grade, but my highest group of readers can independently read Level N books. 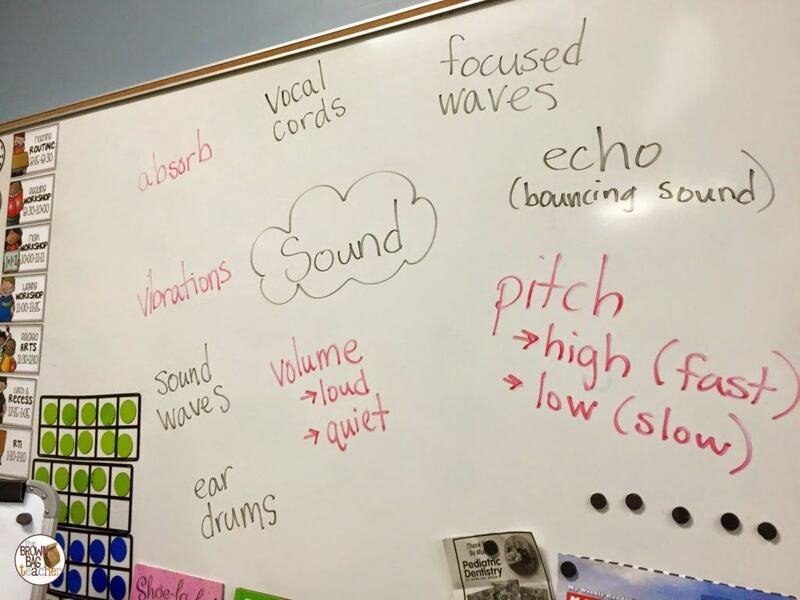 We worked as a group, and actually learned a lot of about sound. So, scaffolded – it worked! During ‘specials’ we make the classic water-in-glass musical instruments. 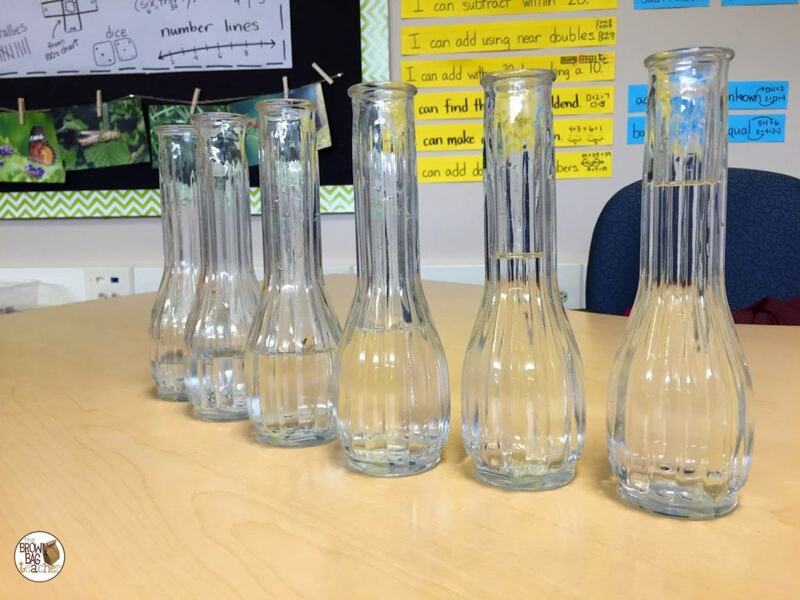 We ‘played’ the vases with different mallets (a popsicle sticks, pen, metal rod) and then, talked about what we noticed about the pitches of each glass. 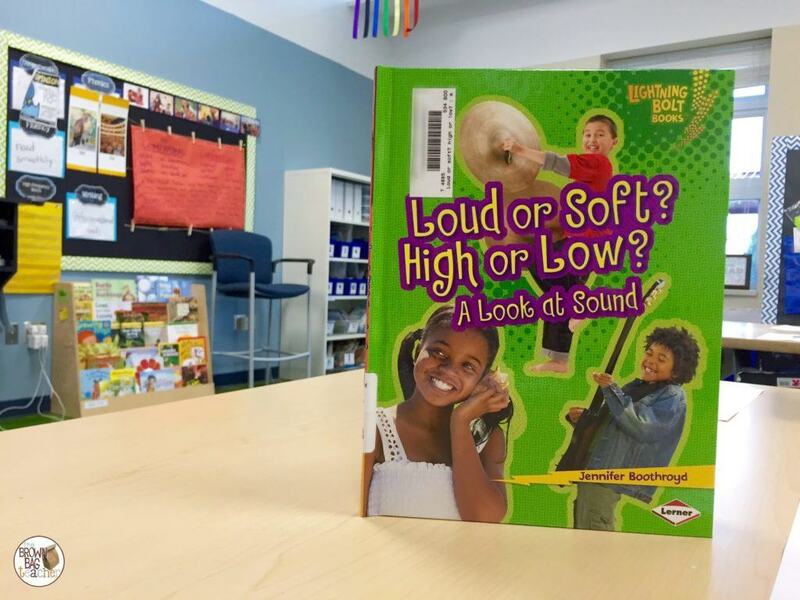 Then, we read Loud or Soft? High or Low? 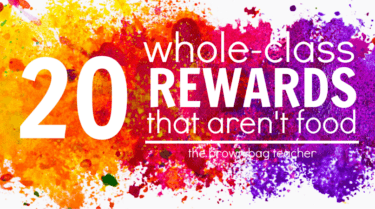 – a perfect whole-class read aloud. 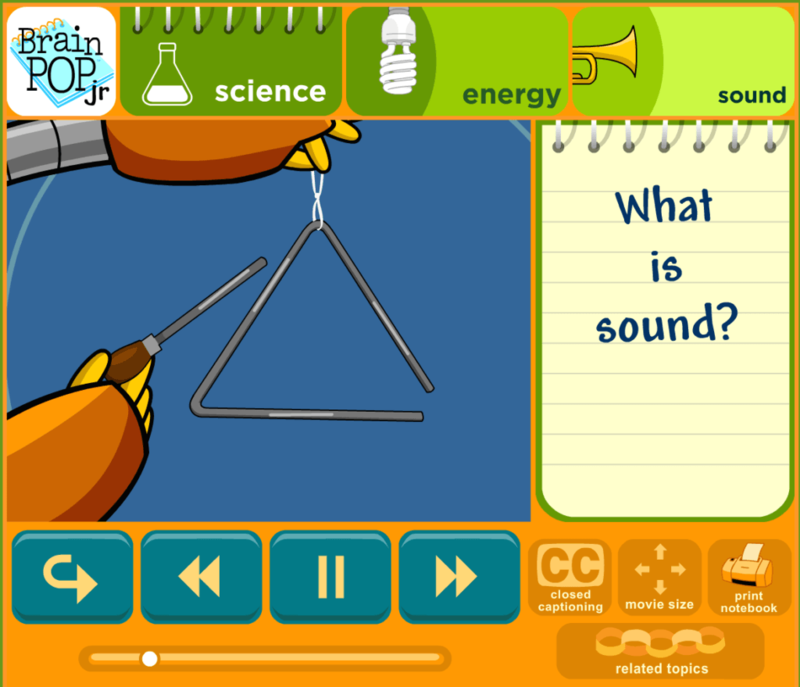 It included spot-on sound vocabulary that was expertly explained for 1st-grade learners. 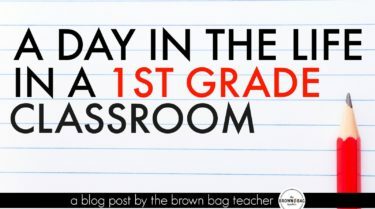 You can see some of the vocabulary we learned in the first picture in this post. Before we made our own musical instruments, Moby and Annie helped explain some of the new vocabulary we learning. Then, we took the ‘HARD’ quiz as a class and aced it! Now, it was time to make our own InSTRAWments (pun intended)! This ‘experiment’ was from Ari’s Primary Science pack. I was able to snag the materials for under $3.00 since all I needed was straws (.98 a pack). 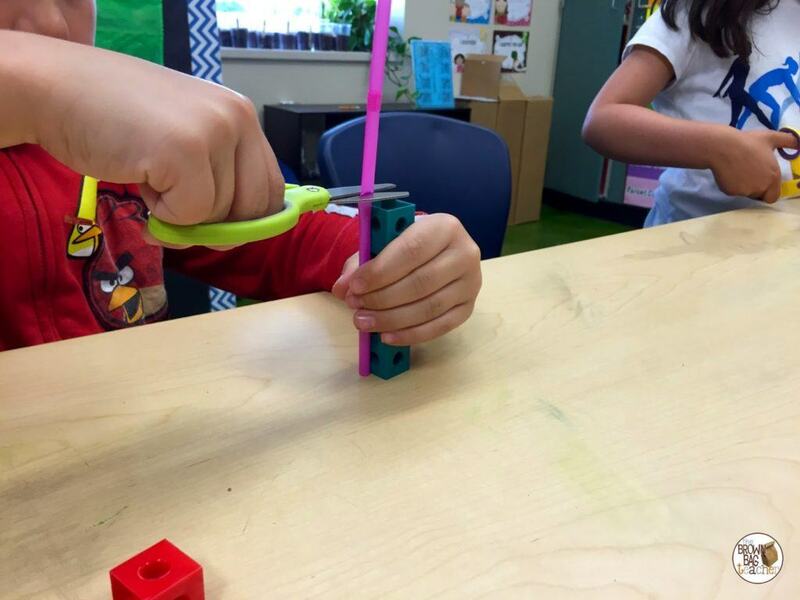 The unifix cubes were for measuring the straws and each student needed their own pair of scissors. 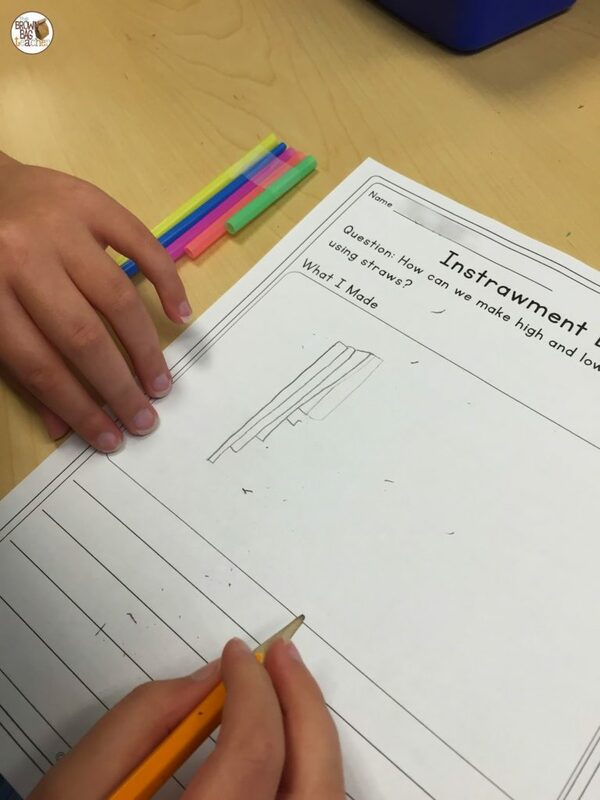 Ideally, we would have used rulers to measure, but we are in 1st grade and this is real life. 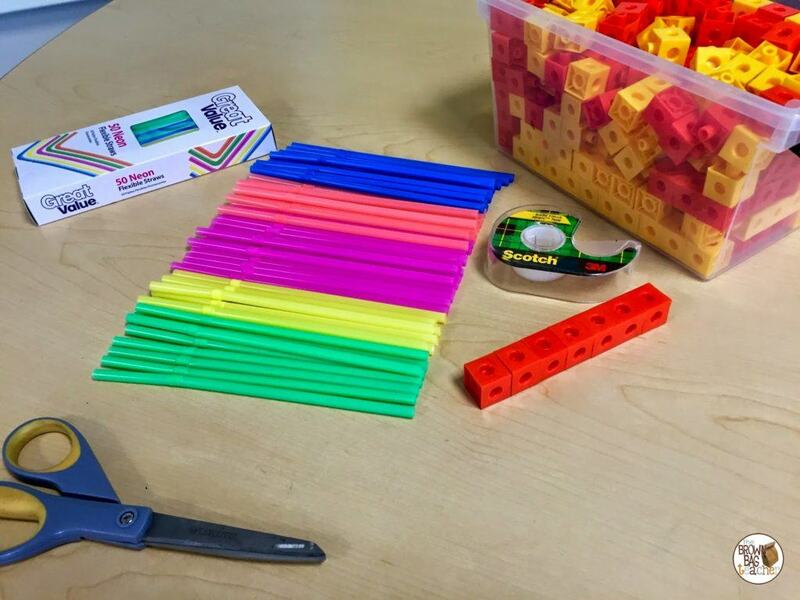 So, we used 7 unfix cubes to measure our 5 straws. The longest straw was 7 cubes long, the next was 6, then 5, 4, and our shortest straw was 3 cubes. It was a simple and safe way to measure. Plus, nonstandard measurement is a 1st grade math standard. Boom! That most difficult part of this shindig was assembling the pan flutes with tape. 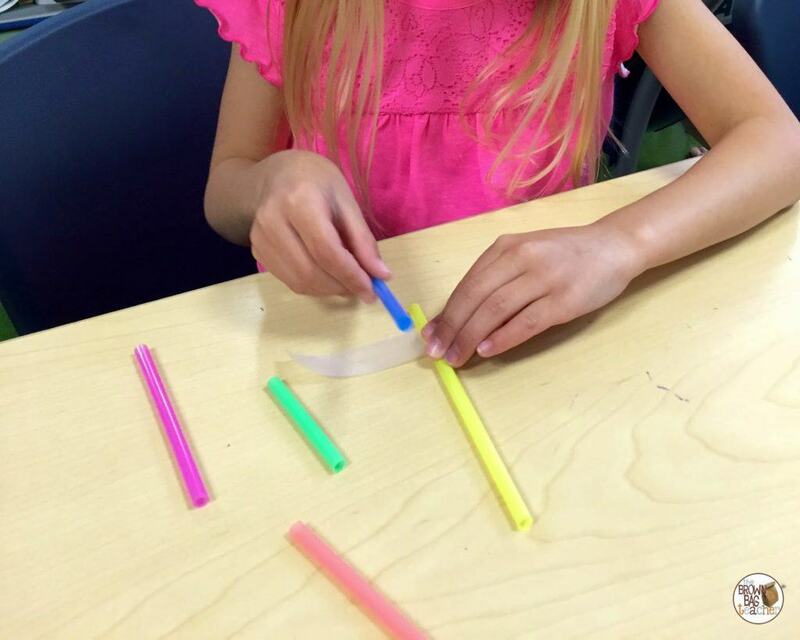 It was hard for the students to manage the tape with the 5 cut straws. Ultimately students ended up partnering (one person holding the tape and one person placing the straws), and it went much more smoothly! We were SO proud of our instruments and had a fabulous time forming mini-bands. We played melodies with each other and put our sound vocabulary into action. 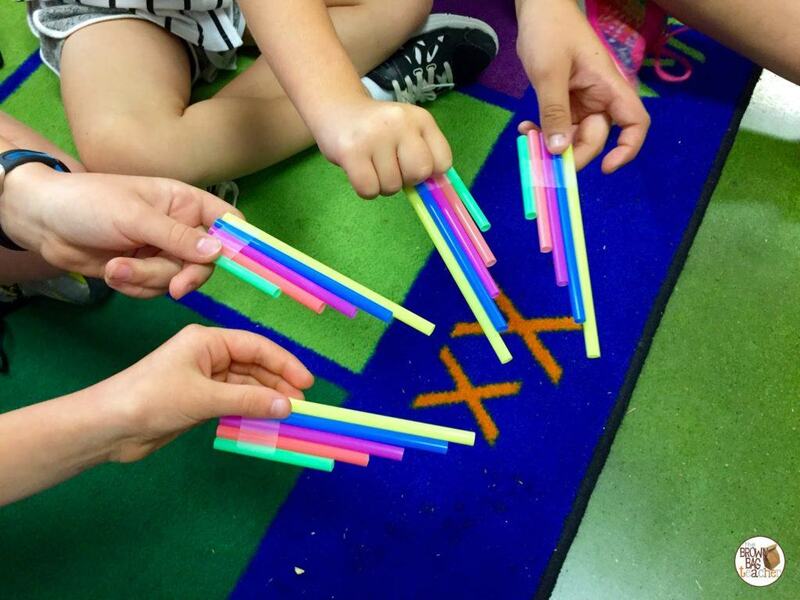 We loved comparing the sounds of each straw, as well as, how the lengths affected the pitch. It was fabulous! After a bit of experimenting with our instruments, we went back to our seats and diagramed our instruments. Tomorrow morning, we are going to explain how the lengths of the straws effected the pitch. We love writing paragraphs and get super excited to highlight vocabulary words we use. 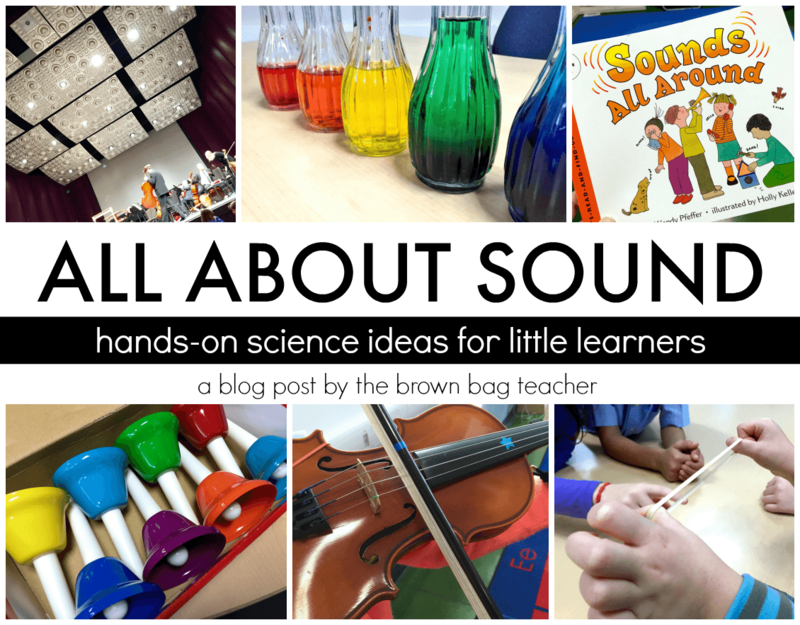 It’s the perfect chance to integrate science, music, and writing! Well friends, it was a fabulous day! Was it exhausting? Absolutely…but most themed-days are. 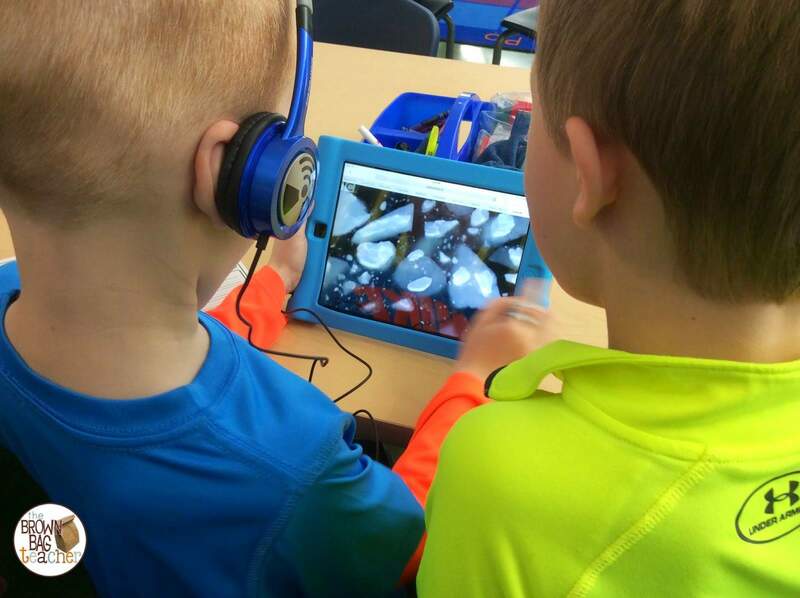 Regardless, the end of the year is the perfect time to integrate all your learning for the year – writing, science, reading, and music. 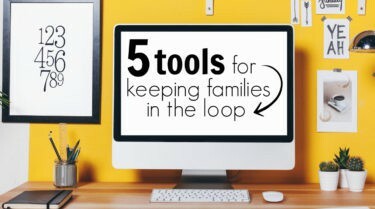 It keeps our skills fresh, keeps us learning new things, keeps our hands busy, and keeps our minds engaged! Tomorrow will be Race Car Day as we learn about ramps, speed, friction, and velocity. 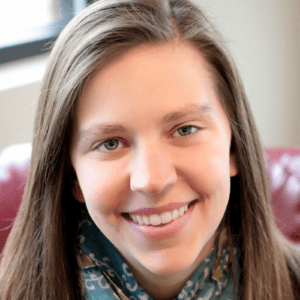 Do you use Next Generation science standards? 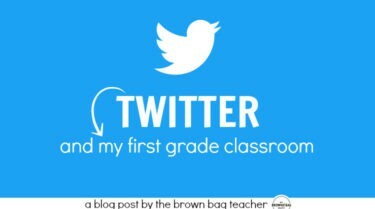 This year, I'm just beginning to get my feet wet with them and next year our school is adopting them! 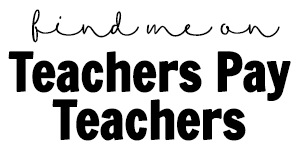 Really nice post i am a teacher and its tell us how to teach since subject with new method and this teaching method i really like it thanks for share it personal statement examples for graduate school .